Dhoom 2 is the much anticipated sequel to the Hindi movie Dhoom. Dhoom 2 is starring by Hrithik Roshan, Aishwarya Rai, Abhishek Bachchan, Uday Chopra, Bipasha Basu, Rimi Sen, John Abraham, and directed by Sanjay Gadhvi. As Yash Chopra’s name flashes onscreen, the trailer opens with the background voice-over of a news reporter reading out about a major diamond robbery and what’s next on this big burglar’s agenda? A money train races across a deserted land. And this thief is roller-skating behind. 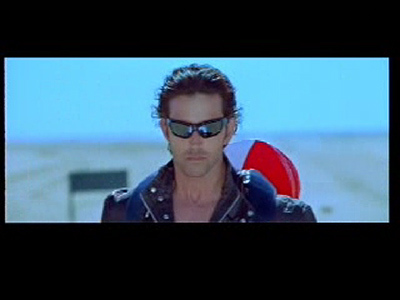 The thief is acted by Hrithik Roshan, who is the the center of attraction of this reloaded action ride. 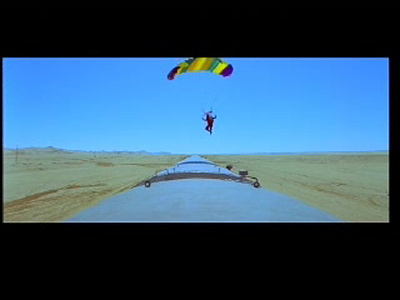 As the reworked version of the title track plays, the other lead characters are introduced. Abhishek Bachchan as the smart cop Aishwarya Rai in a slim and slick avatar Uday Chopra going shirtless and Bipasha Basu in the Lara Croft setup. Dhoom 2 which is scheduled to release in November 2006 is highly anticipated due to the success of it’s prequel Dhoom, and also because the action just gets bigger and better. More gadgets and gizmos. Slicker automobiles. While a bikini clad Bipasha sizzles onscreen, Aishwarya doesn’t exactly get in the bikini mode as speculated, although her two piece costume is as good as one. The only line that Hrithik utters in the trailer is the last one, “Game’s not over” as he glides down with Aishwarya Rai from a deep cliff. 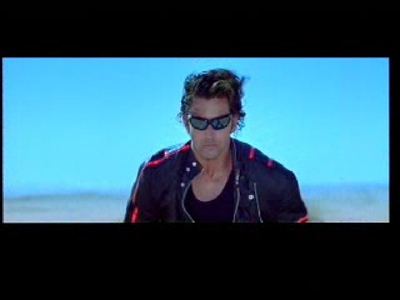 If you fast action movie trailer is too fast for you, here’s a few screen captures from the Dhoom 2 trailer. This entry was posted on Saturday, August 19th, 2006 at 7:35 am	and is filed under Movie Trailer. You can leave a response, or trackback from your own site. 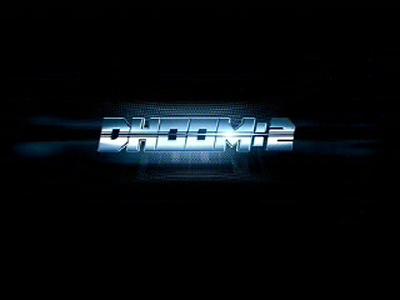 8 Responses to "Dhoom 2 (D:2 – Back in Action) Promo Movie Trailer"
this movie’s goonna b a big blast in this year breaking all previous records & will b written in golden words in the world of bollywood. i liked the stunts the most.